So if you buy a spare set of pitot and silicone tubes you can tray to install pitot in the direction of a big sailplane? (using silicone tubes from the spare set I mean). Why tubes are not for example 150-180 centimeters being also use in great sailplanes? 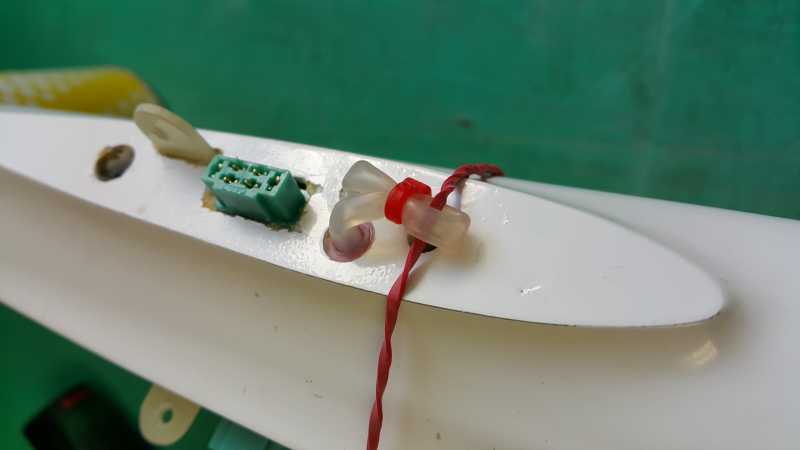 It's not easy to install in a molded wing without damaging D Box,,,,,,so the natural position is the fin/direction. As connector small aluminum tubes are ok? I don't think the long tubes will have some drastikal efect on measurement. Yust keep it tight.